I have been back at work now on a phased return and it is going fairly well except for one part. When my chest feels tight I do find it a bit of a struggle to get from the car park to the hospital. The staff car park is the furthest out from the hospital and includes crossing the road that circles the hospital. It is not to far only about 400m probably but when your chest is tight it feels like a marathon. To compound this staff seem incapable of waiting until they are either in their car or off the hospital site before they light up they cigarette and go on their way. I see them walking out the hospital cigarette and lighter in hand before they are even out the building- it is almost like you can see them itching to light it which they do as soon as they are out the building. It appears that they cannot survive without their nicotine that they don’t have a care for who is around them all they are focused on is lighting up and getting their fix not worrying about the effect they have on others as long as their cravings are satisfied. I guess I am more sensitive to triggers now than I ever was before because of the attacks I have had since the start of the year- they terrified me and still haunt me. My lungs are still twitchy so any trigger will make me feel tight and wheezy. When I was off sick I longed to go back to work to have a purpose to the day and get back to the job I love but how can I do the job I love when getting into work I can only describe as running the gauntlet not knowing what I am going to have to go through just to get from my car and into safety of the hospital. This really hit me yesterday when I had 3 people in front of me smoking as I left the hospital to get to my car. I had to wait outside in the cold until they had moved far enough away that their smoke had dissipated and was no longer a threat. To me smoke is as much of a threat as a dangerous patient if not worse. You can’t call security for help from someone smoking but you can for a dangerous patient. I don’t mean to trivialise a dangerous patient but to me right now smoke is more of a danger to me than anything else. 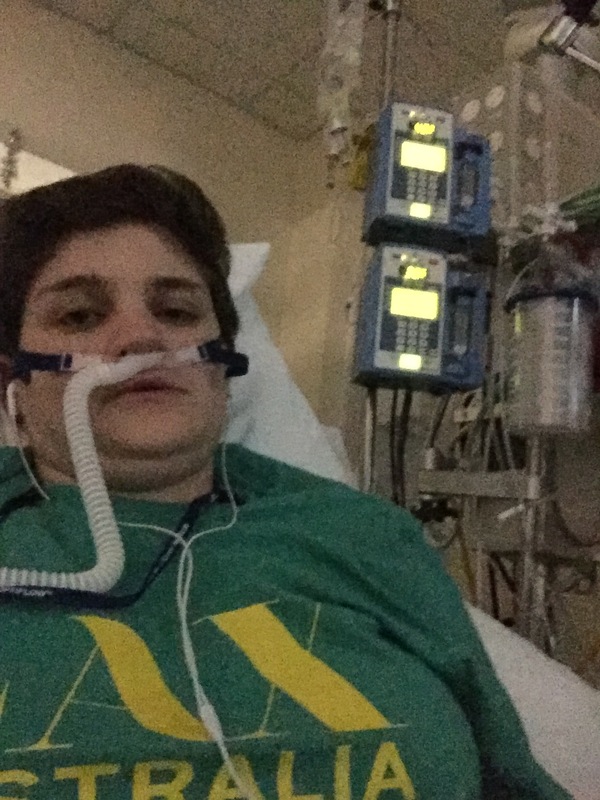 I don’t want an attack triggered- the fear of another asthma attack like I had grips me so hard I can’t shake it off. I know you can’t go around dictating what people do but what I have huge difficulties with is that the hospital is meant to be a no smoking zone and there are signs everywhere which are just disregarded and no notice is taken of them. Many of the people I see out smoking are nurses. The same caring compassionate profession that I am in yet they really don’t actually care for those around them. There is nothing worse than being a patient and having a nurse come off their break smelling of smoke and you are sitting in a respiratory ward and could quite easily be set off just by the smoke that is lingering in their hair or on their clothes. I think my issue that I have trouble accepting is that I did not choose to have my lungs like this. 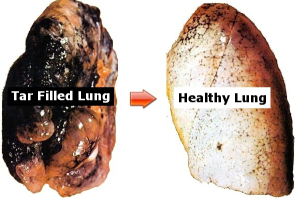 I am trying to do all I can to stay well and achieve what I want to do but I see all these people who choose to smoke and are choosing to do damage to their lungs and other peoples lungs. 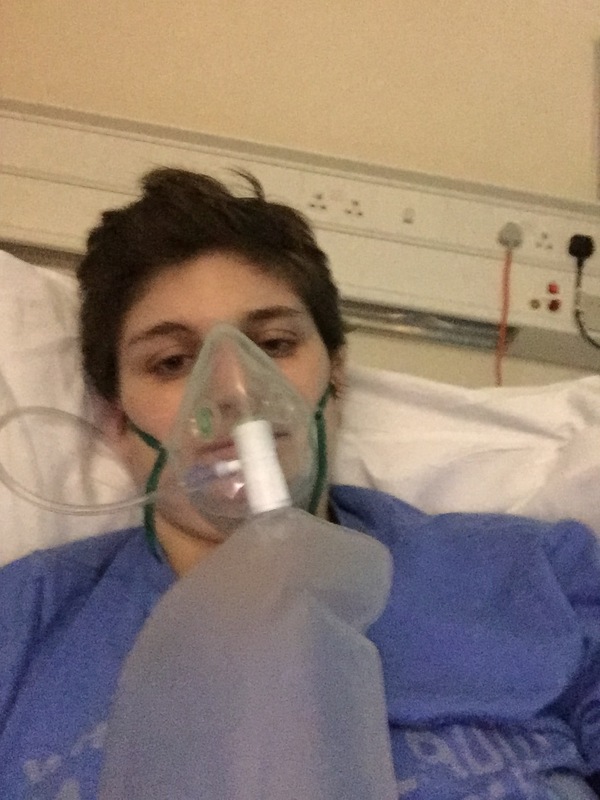 I do remember once I was subject to one persons smoke which caused me to have an asthma attack and go to hospital- the nurse’s smoke that caused the asthma attack was the nurse who ended up looking after me. I found this really hard. I have rambled a little bit here but I am just so frustrated that by trying to work and get to work I am risking my own health to get inside the building. I have asked to move carpark to one that is closer so that the gauntlet I have to run is shorter and therefore the potential risk is much less but this is yet to happen and Im not sure if it will happen. It is a very small request but it does make me think what is the point of pushing myself to work when those around don’t want to try and help. To put it bluntly if those who smoke think about those around them and perhaps smoke only where they are meant to they would not effect other people, they would reduce the number of people who end up in hospital and therefore reduce their work load making their life easier. This is a little bit off the deep end but its how I feel. Everything seems to be a bit negative just now and I really don’t like it but I do find writing down things that bother me cathartic and really help get them out my head and mulling over them. It is often things I won’t speak to anyone about as I think people would be bored of hearing me moan but also they really have absolutely no understanding of what it feels like sometimes. My biggest issue I have with my asthma is that there is nothing I can say caused it to get bad. I have not always been a perfect patient and not always taken medication as and when I should (I learnt my lesson with that and now keep to a strict regime) but I desperately wish there was a cause for it to have got so bad. No matter how much I try I really cannot come to terms with the fact that there was nothing that I could really do to prevent this. It just happened. I am hugely anti smoking yet so many of my family smoke and they don’t get that they take their breathing for granted. They have all seen me have asthma attacks yet they still smoke. They also don’t think when they light up and leave a door open that it will bother me, they don’t think that the smoke stays on their clothes can have an effect on my breathing, they just don’t think because they take their ability to breathe for granted. If I make a fuss that they have lit a cigarette around me and I get a face full of smoke they get all annoyed and tell me to go away, I am the one that ends up moving and having to stop what I am doing to accommodate them when they are inflicting something I a) chose not to do and b) something that negatively affects me. I would never wish my asthma on anyone but sometimes I would love for them to feel what it is like for me to breath on a daily basis but also when I am near smoke of any kind. It is horrible and to know that this is your family members that are doing this is awful and they just don’t see it. Years down the line they will have damage to their lungs and suffer the consequences of it but weirdly in my mind at least they have a reason for having bad lungs. It was what they chose to do to themselves so they need to live with the consequences of it. For me I don’t have that reason or any reason. I have just bad asthma that wants to control my life and requires medication several times a day to keep it in check and be able to breathe adequately. This now is a total moan- even more than what I have just written but those that smoke and then they get a cough or cold hey feel their life has fallen in. Someone said to me that so and so was not well and had an awful cough. I turned round and replied that if they chose to stop smoking or smoked less Im sure they wouldn’t feel so unwell or have such a bad cough to which I was told I was not being very sympathetic or supportive. But hello….they chose to do it. How can I be supportive or sympathetic to someone who will most likely not give two hoots about lighting up a cigarette and won’t care who is around and who it is going to bother. I really hate it if you can’t guess. It seems to be more prominent now as well. Everywhere you go there will be someone smoking in a 5m radius of you. Its disgusting but god forbid you make a fuss. I remember once needing to get into a restaurant but a man was smoking in the doorway. When I asked him to move so I could get through avoiding the smoke I got a whole heap of dogs abuse for it. Smokers think it is their right to be where they want and smoke without giving a care to anyone else. 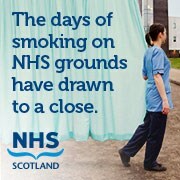 This brings me onto the ridiculous idea of having no smoking on NHS sites. I still can’t believe that I really don’t agree with it and wish they would reinstate smoking. Now I can’t walk around the hospital grounds without coming across someone hiding behind a corner trying to be out of site smoking because they are too lazy to go off site. At least before when there was the smoking shelters you could avoid them but now it seems like no where is safe. It makes even getting from my car and into the hospital more hazardous than it was before. I am such a grump but if you hadn’t guessed smoking it really getting to me just now and I want to scream at people who smoke. I would love them to do a day in my shoes and Im not even that bad compared to many people. I should be lucky I have the health I have as so many have it worse than I do but just now I can’t let it drop and I keep getting so wound up by it. I am hoping that by writing it down and getting it off my chest then I will feel better for it.